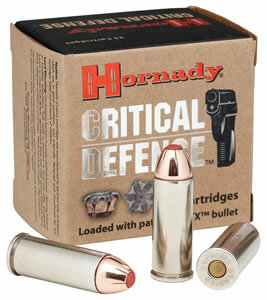 Flawless function, made for short barrel applications. I hope I never have to use it. 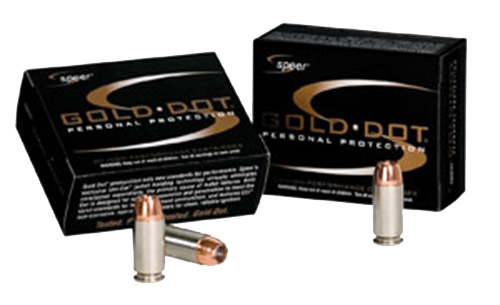 Recently purchased two boxes Speer Gold Dot 9mm ammo. 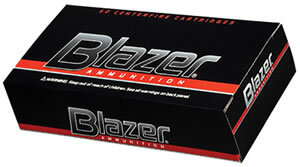 Cost plus shipping fee lowest online. Great customer service. Received at my door within several days of purchase. Will use Hinterland Outfitters again. Recommend checking them out for your outfitting needs. This is the heat right here. 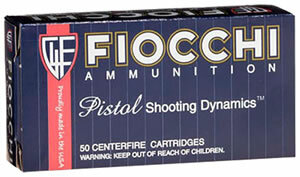 Have used this as carry ammo in all my nines for years.